The Vindhyachal Thermal Power Station is located in Singrauli district in the Indian state of Madhya Pradesh. 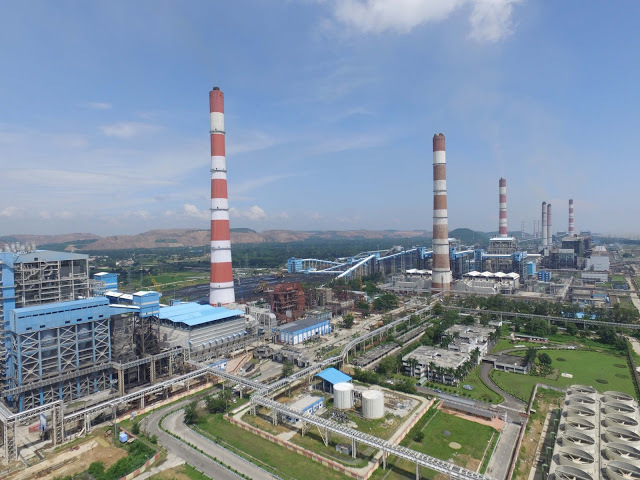 One of the coal-fired power stations of NTPC, it is the largest power station in India, with an installed capacity of 4760 MW. The coal for the power plant is sourced from Nigahi mines, and the water is sourced from the discharge canal of Singrauli Super Thermal Power Station.